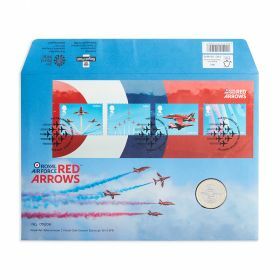 Contains two of the Special Stamps from the Red Arrows Miniature Sheet together with four Definitives - all self adhesive. 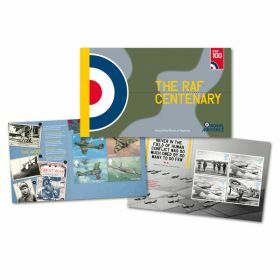 Contains two of the Special Stamps from the Red Arrows Miniature Sheet together with four Definitives. 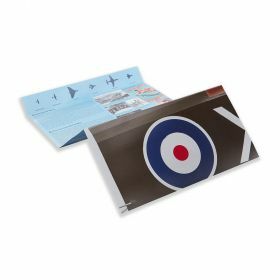 A fitting tribute to this premier aerobatic team.